Incorporated in 1963, Parkland is a diverse city in northwest Broward County, Florida. It offers a small-town touch with its location in a tranquil, wooded environment making it such a great place to call home. 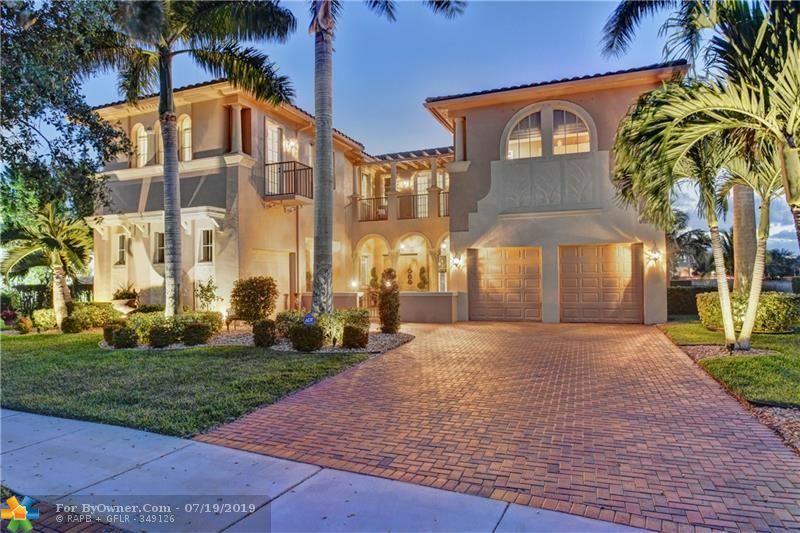 The upscale community is bordered by Palm Beach County's West Boca Raton to the north, Coconut Creek to the east, Coral Springs to the south, and The Everglades to the west. 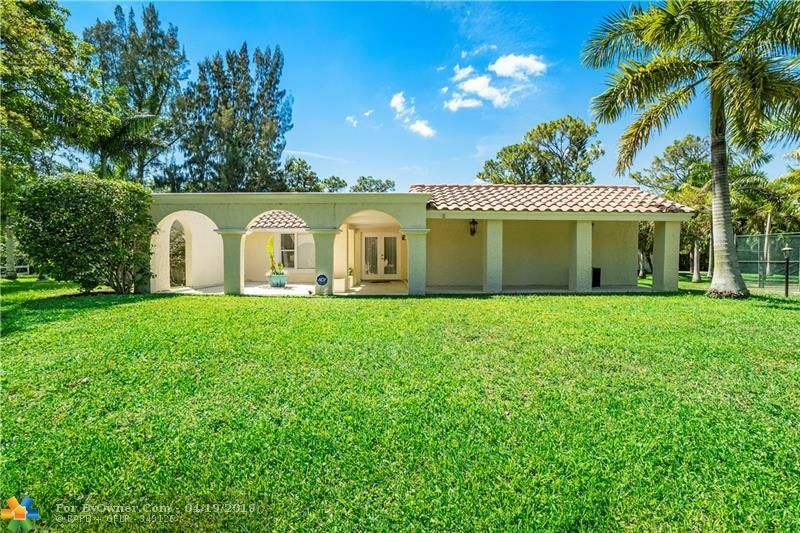 It is included in the Miami-Fort Lauderdale-Pompano Beach Metropolitan Statistical Area. Parkland has seen most of its growth in just the past couple of decades. It had only 3,558 residents as of 1990 census. That number surged to almost 24,000 by the 2010 census and had grown to an estimated 30,177 by 2015. Such is the appeal of the city. The population would have risen far higher, but for the city's "conservative approach to growth" in order to preserve its small-town ambiance. The environmental-conscious community has been actively trying to maintain its "park-like" touch. It has zoning laws which are designed at safeguarding this park-like ambiance. Until the early 2000s, Parkland had no stores or traffic lights. Small portions of the city area have now been allocated for commercial and industrial development, although the community remains predominantly residential. 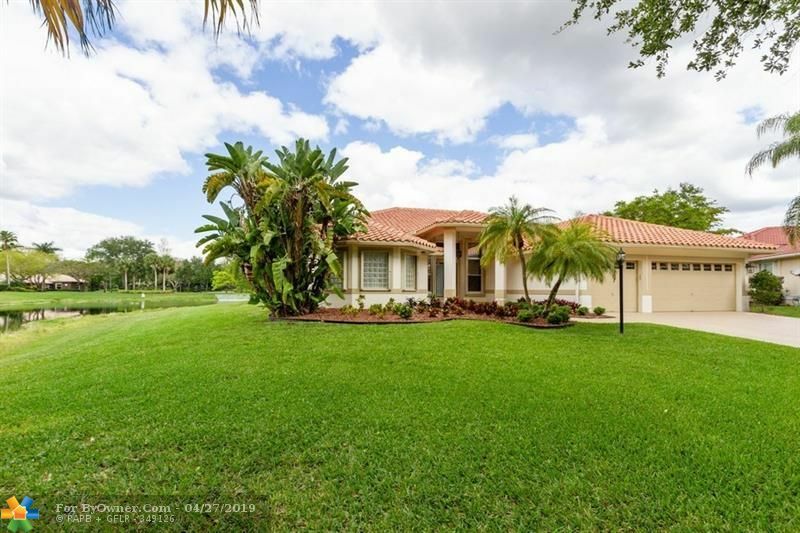 Parkland Golf & Country Club and Cypress Head are two very popular communities in Parkland. The golf community of Parkland Golf & Country Club is a family-friendly location offering an amazing ambiance, resort-style living and a variety of exciting activities. Cypress Head is one of those areas in Parkland where the park-like atmosphere can be easily seen with awesome views on virtually all sides. Public primary and secondary education in the community is taken care of by Broward County Public Schools. 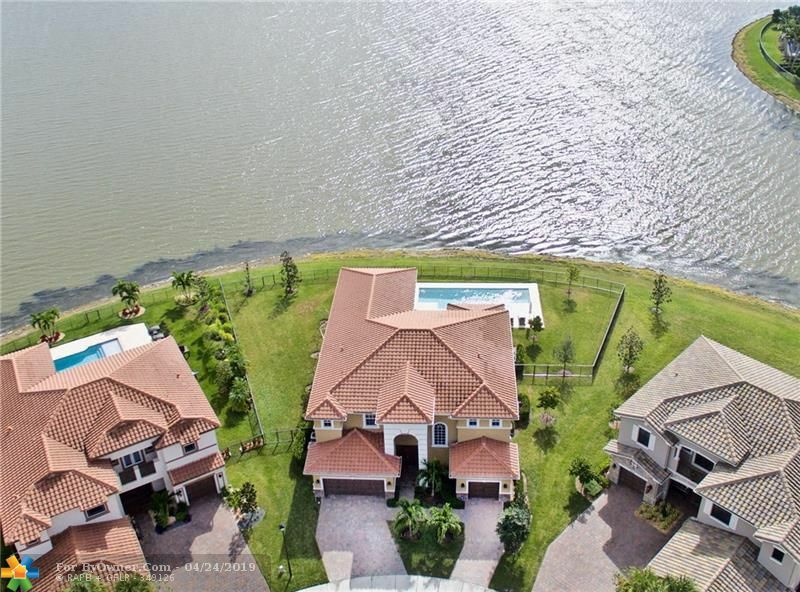 The public schools serving the residents include Park Trails Elementary School, Riverglades Elementary School, Westglades Middle School and Marjory Stoneman Douglas High School. Parkland is also served by the privately-owned Mary Help of Christians School. Higher education is available at Keiser College in nearby Miami Shores. The community library is housed at the Municipal Complex along University Drive. Parkland boasts several areas for enjoying your recreational time. It has 8.5 miles of multipurpose trails, sidewalks and bike paths as well as several parks. A 7.5-acre Equestrian Center provides amazing opportunity for thrilling horseback riding experience. The 7-acre Liberty Park offers numerous play areas which represent American patriotic themes. If you'd love to explore nature, the Doris Davis Forman Wilderness Preserve is a place you might just find perfect. The 80-acre Pine Trails Park is another wonderful place for enjoying time with your loved ones with amenities such as an Amphitheater, a fishing pier, boardwalk, tee ball fields and pavilions. 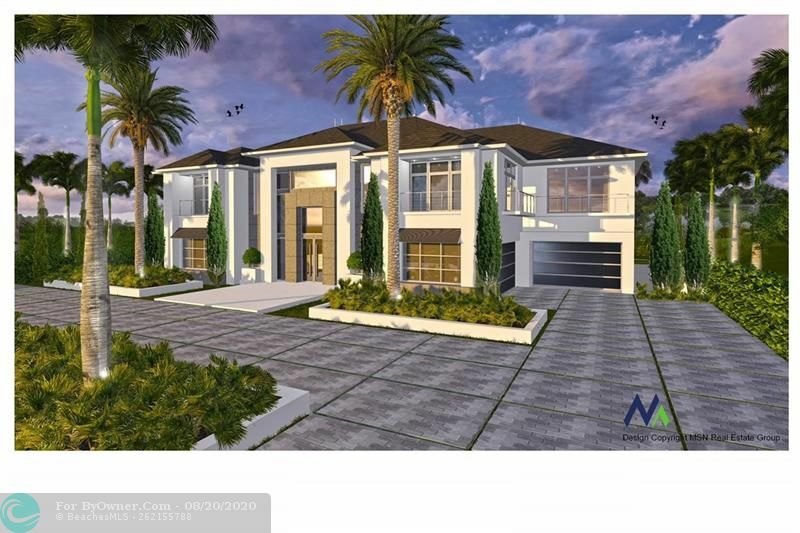 The city of Parkland has so much for families and people looking for a nice place to live. 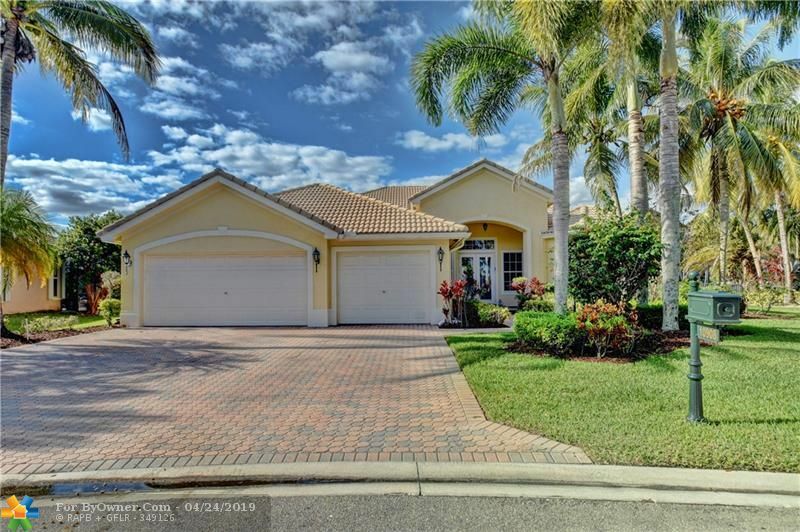 Nestled in a calm, natural setting in Broward County, the community provides a variety of services and facilities to make living here simply awesome. This explains why many affluent families call this place home. In addition to attractions within its limits, the city is also just a short drive away from some of the finest beaches in South Florida. ByOwner.com offers For Sale By Owner listing services throughout the country. By posting home with ByOwner your property will get the same exposure you’d receive from a traditional real estate company. 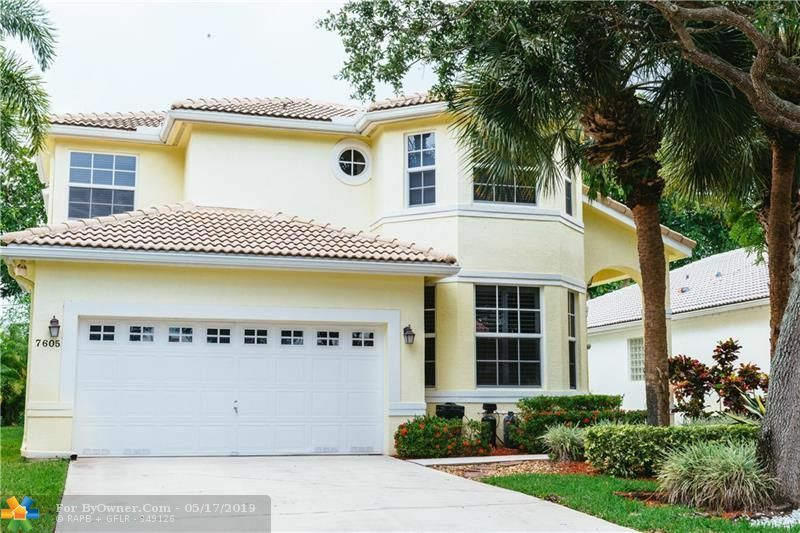 Our Parkland, Florida Flat Fee MLS listing Service saves you from paying the traditional 6% commission charged by most real estate offices, but gives you the same worldwide exposure. Currently Parkland has 372 properties on the market for sale. The inventory was last updated 04/25/2019. Of these properties, 330 single family homes are for sale by their owners in Parkland, and 28 condos are for sale by their owners in Parkland. 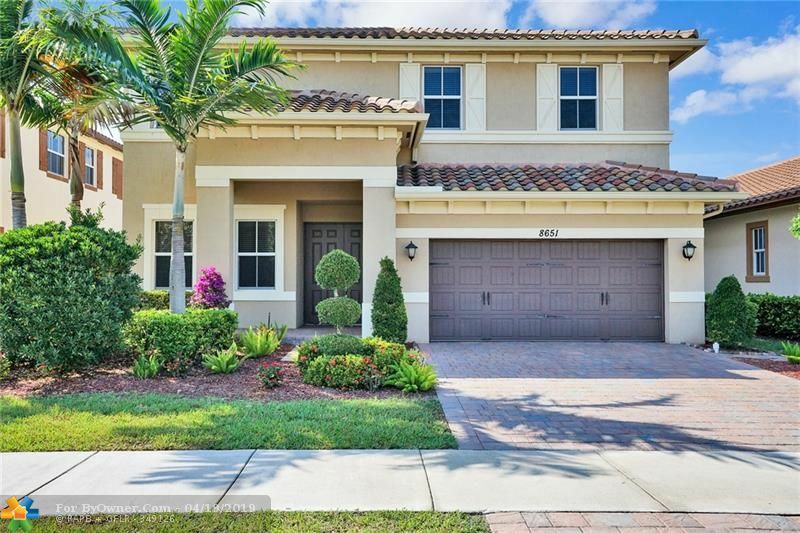 The average price of the single family homes for sale in Parkland, is $863,780, the average condo price in Parkland, is $672,912. The average price per square foot of the active inventory is $154. This is based the living area square footage. Over the last year, there have been 1,141 of properties sold in Parkland. Of these properties, 984 single family homes have sold by their owners in Parkland, and 108 condos have sold by their owners in Parkland. 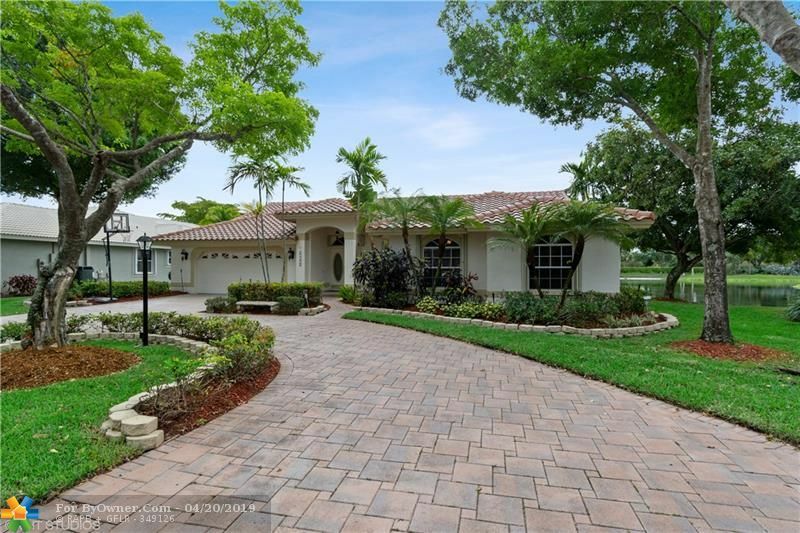 The average sales price of the single family homes sold in Parkland, is $733,726. Single family homes have been selling for 203 per square foot of living area. The average sales price of the condos for sale in Parkland, is $576,038. Condos have been selling for 193 per square foot of living area. 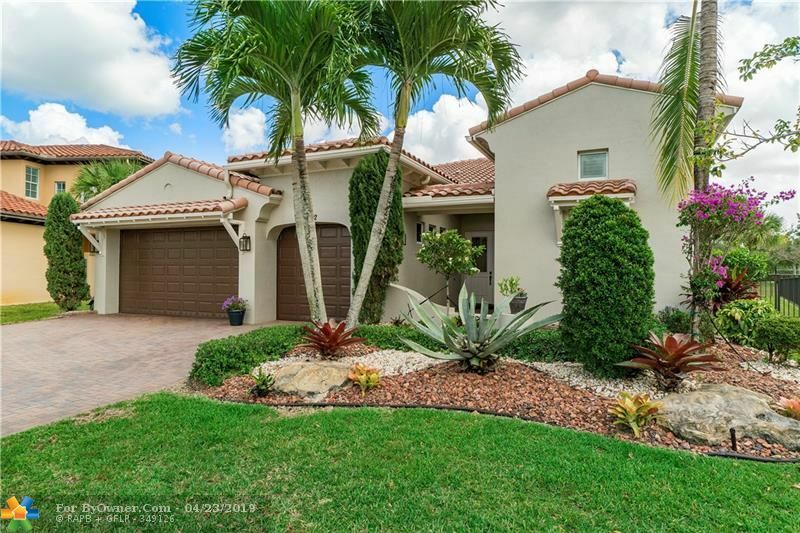 If you are thinking of selling your Parkland home, try our flat fee listing service, Our list fees start at $449, and may save you $15,000 in real estate commissions. Click here to start saving.